Tri-State Black History People, Places and Moments: Rev. Peter Williams, Jr.
NEW YORK -- Born a slave, Rev. Peter Williams was freed by age five and became active in the abolitionist movement as an adult. 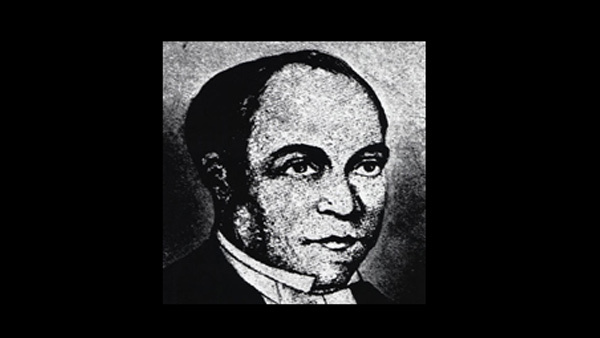 Upon his ordination in 1826, he became the first African American priest in the Episcopal Diocese of New York and only the second African American Episcopalian priest in the US. As a priest, Williams served as rector of the now historic St. Philip's Episcopal Church in lower Manhattan (which has since relocated to Harlem). He used his social and spiritual influence to speak out against slavery and joined the American Anti-Slavery Society. He later co-founded Freedom's Journal, the first African American newspaper in the US. He was also involved in charitable endeavors, serving on the governing board of the African Dorcas Association, which consisted of a group of women who sewed school clothes for impoverished African children.